Just picked up this Lemans Blue Z06,with 3500 miles on it. Going to get the cylinder heads worked by Vengeance Racing ASAP. I plan on driving it as much as possible, won't be a daily driver, but it will get driven. Sold my 2015 Chevrolet SS, 93 GMC Typhoon and 91 GMC Syclone. Glad to finally get into my dream car. 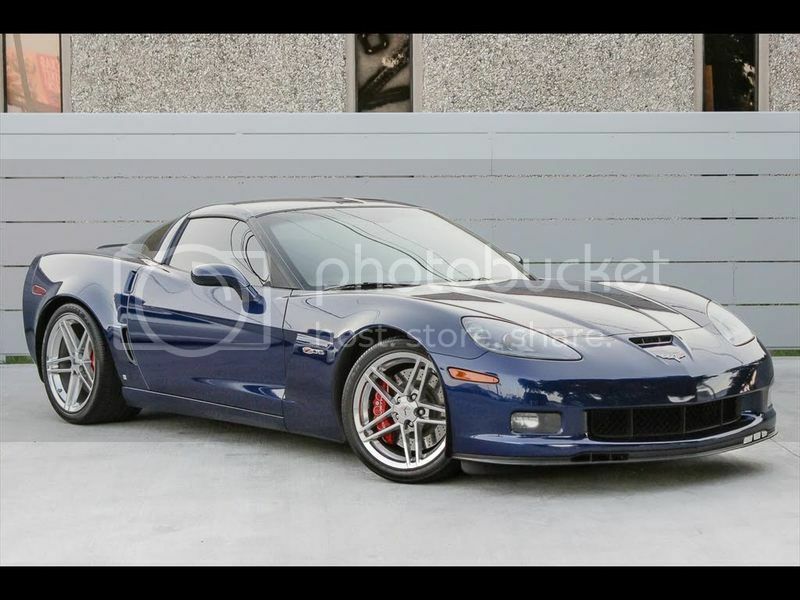 Beautiful car and you just cant hardly beat a LMB Z06! Welcome to the family bro! Good looking car. I would give damn near anything for a Syclone. I had a Typhoon back in the day and I regret selling it. Welcome and congrats! I live in TN as well. Might want to consider LSX power and development in Cleveland TN before you take it to vengeance. Getting my build done WAY cheaper. At least worth a call. Beautiful car! She's a beaut…..my car's twin. I have an SS (Holden VF Commodore SSV) as well. Welcome and great looking Z! Thanks I'll give LSX Power a call today. Ryan is a straight shooter and knows his stuff. Very nice. Love the Syclone and Typhoon had to be hard to give them up. Great car and you will love the color -- I get lot's of compliments on my LMB 2006 Z --- low miles too! Very nice Z.. Welcome... Ron @ VR will take care of you... I am running a few of their parts including the VR Kaotic cam... You "may" inquire about it while youre in there. Youll love it. 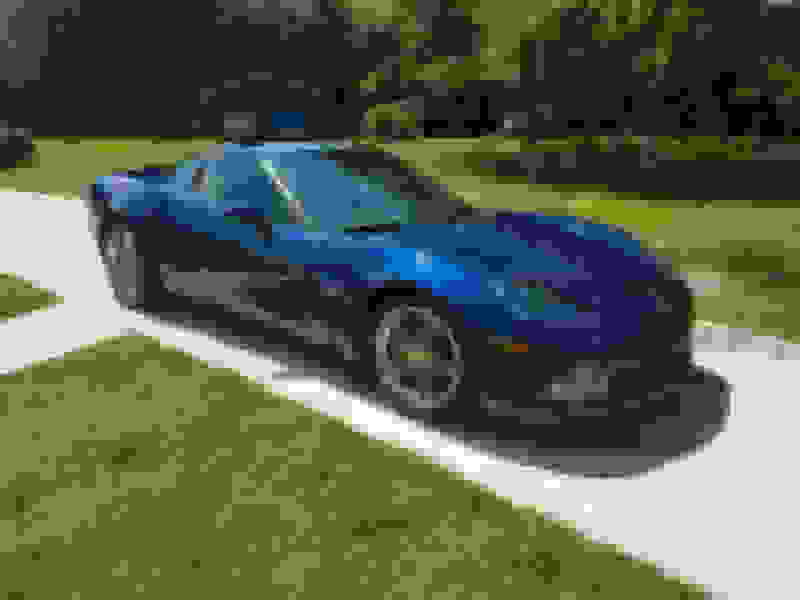 The Z06 made it home 2 July 18, the wife gave it a wipe down to get the road grime off. Are these tire sizes ok?